There's about one month to go until Chinese New Year, the most important and celebrated festivals amongst Chinese communities all around the world. To mark the start to the Chinese New Year prosperity and good luck, Kim Ma Restaurant at Palace of the Golden Horses is pleased to present the 'Fortune' set menus taking centre-stage throughout the month of January and February 2018. 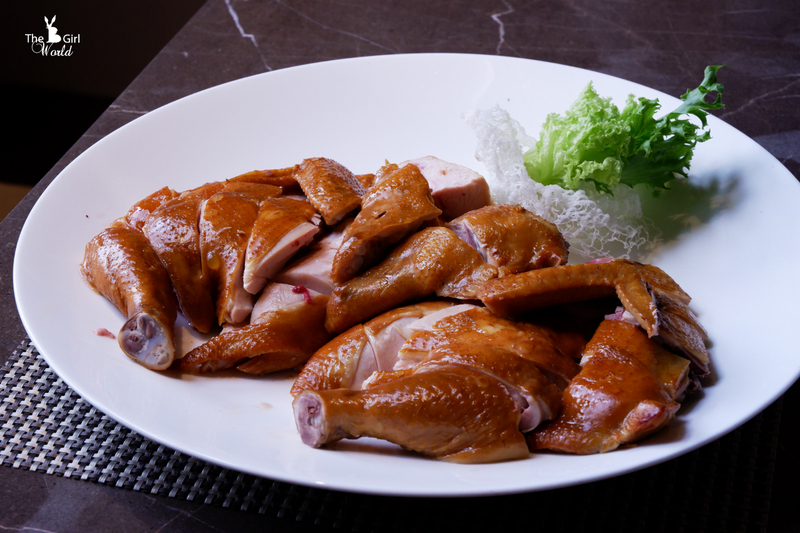 There are total 3 different types of set menu, priced from RM1088 nett for a table of 10 persons onwards. Of course Yee Sang is a must order for Malaysian during Chinese New Year. 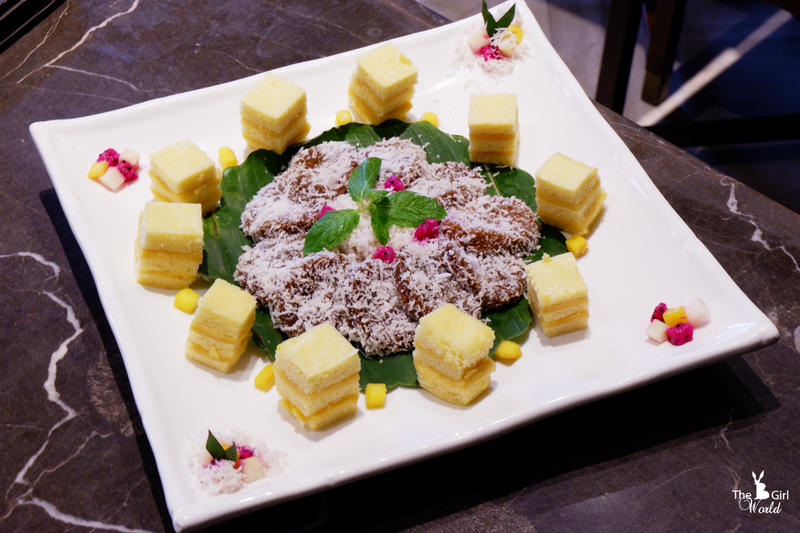 * All Yee Sang platters can serve up to 10 persons. I'm craving for superior fish maw all the time, i always go to Hong Kong to stock up this because i love this so much! If you're looking for a hearty, satisfying soup that's loaded with nutritious ingredients, this is the soup for you. The chicken was incredibly moist and tender with just the right amount of rich smoke flavor. 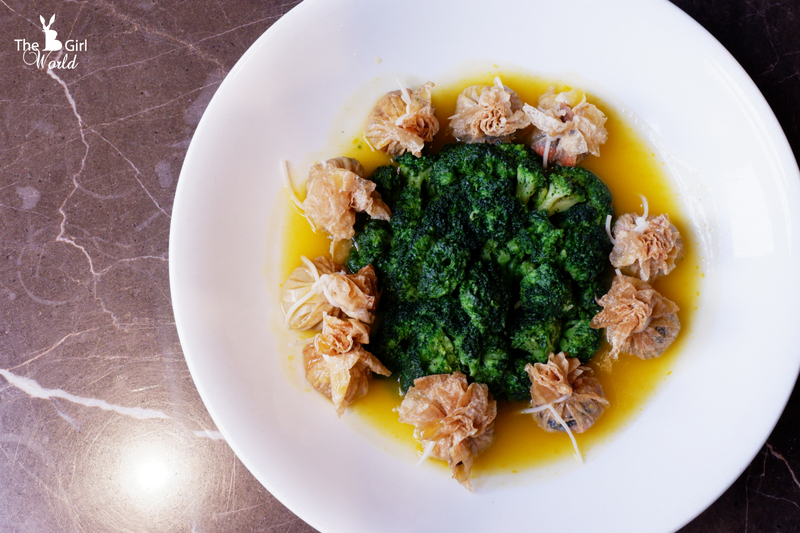 This is signature dish in Kim Ma that will wow your taste buds. This dish is a traditional and simple dish that's often served as one of the courses in a Chinese dinner, but it is also difficult to cook it perfectly, i always get to taste the fishy version which i really hate it! Luckily, this Kim Ma's version was certainly not fishy! 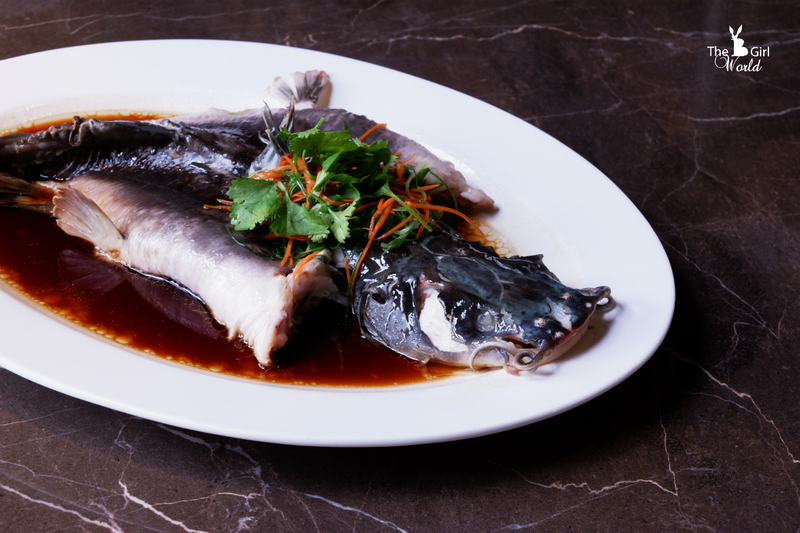 I love this steamed fish has a refreshingly pure, the meat is silky smooth and sweet. 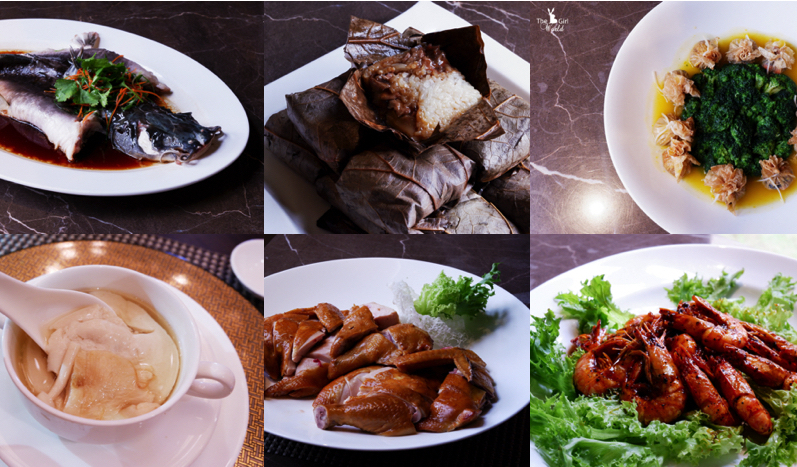 Another must try dish in the set menu. 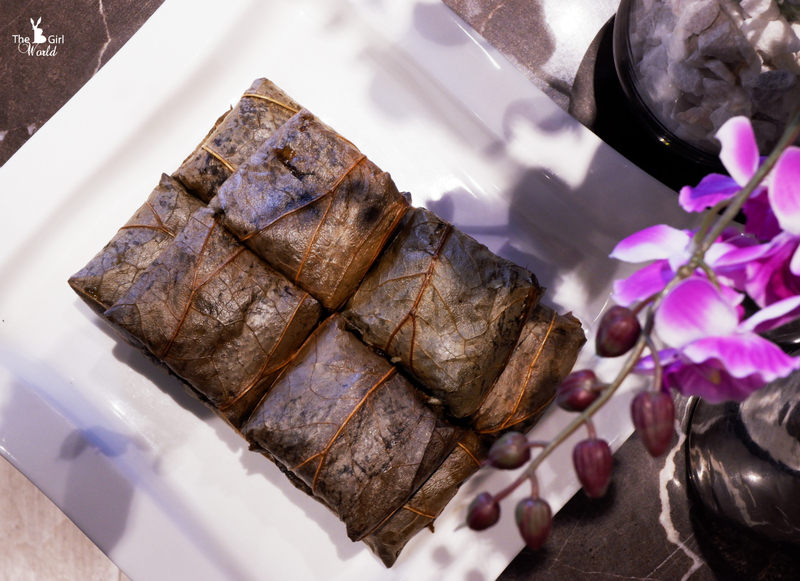 Glutinous rice is wrapped in the lotus leaf which keeps it warm and brings a great fragrance. As you start unwrapping it, you might love that scent lingers. 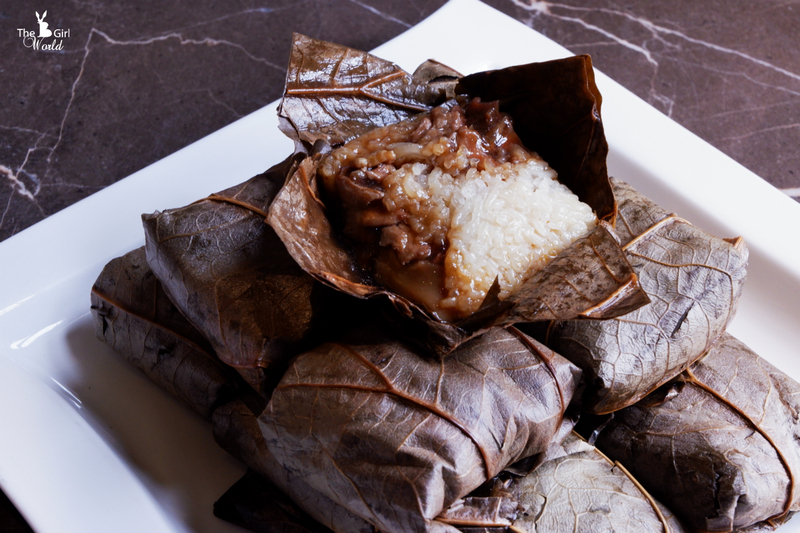 Packed with flavourful roasted duck inside, each bite has tender morsels of glutinous sweet rice and savory nibbles of salty. 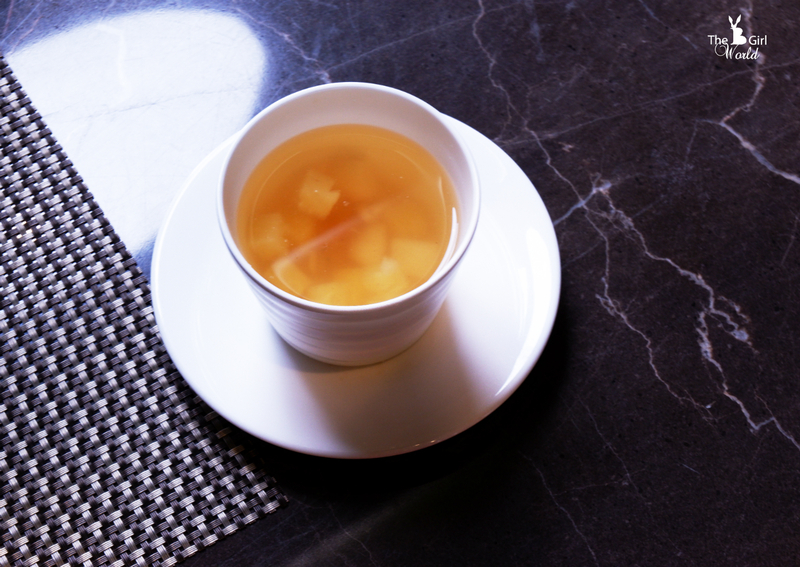 No meal feels complete without dessert or fruits, we had Double Boiled Pineapple and Water Chestnut with Peach Jelly 滋润马蹄桃胶炖凤梨. And also complete our meal on a sweet note with Chinese New Year Sweet Fancy Duet 椰丝年糕和黄金马来糕. If you prefer buffet style, you can visit Carousel International Coffeehouse on Chinese New Year's Eve (15 Feb), first and second day of Chinese New Year (16 & 17 Feb). 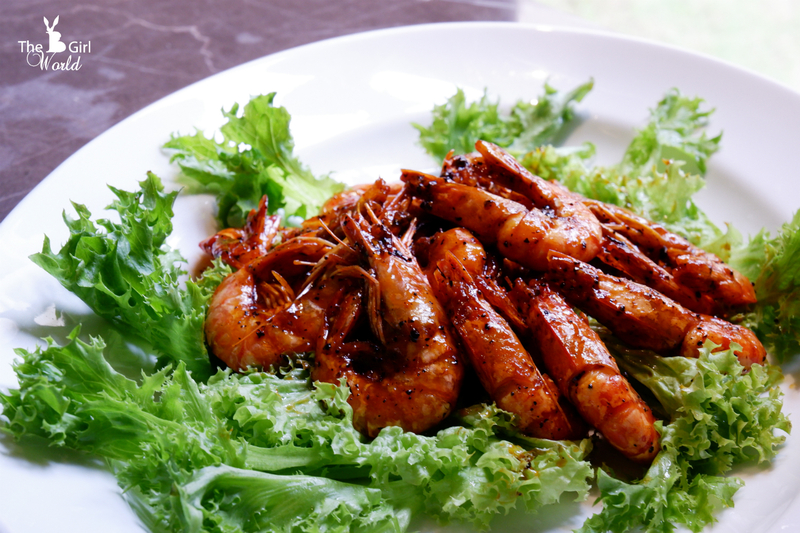 Priced at RM88 nett for adult and RM44 nett for child and senior citizen. Mines Wellness City, 43300 Seri Kembangan, Selangor.